Fascinating documentary about the mass UFO sighting at the Westfall State School in Melbourne, Australia. 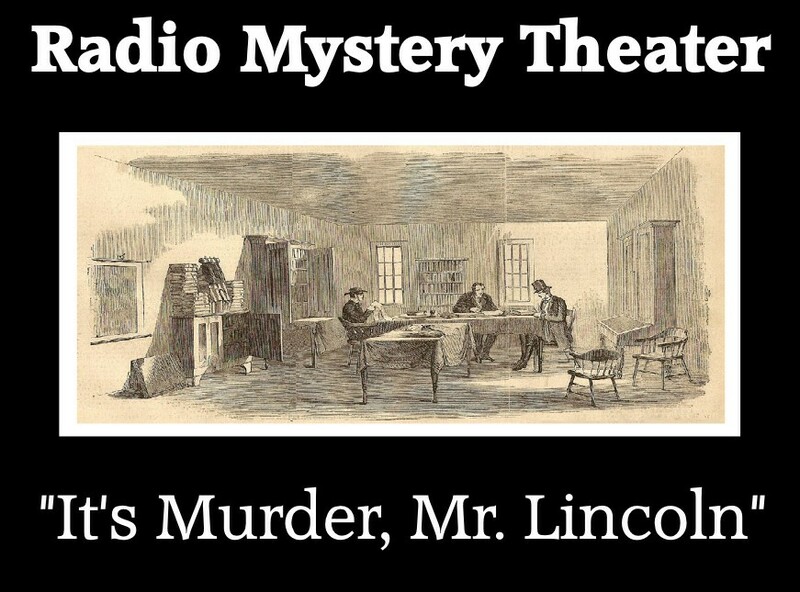 “It’s Murder, Mr. Lincoln” originally aired on the “CBS Mystery Theater” on March 18, 1975. However, this version was created later for rebroadcast. The main content of the program is the same. But E.G. Marshall’s hosting sections are replaced by identical ones done by series creator Himan Brown. The graphic above features an etching of Abraham Lincoln’s law office in Springfield, Illinois. 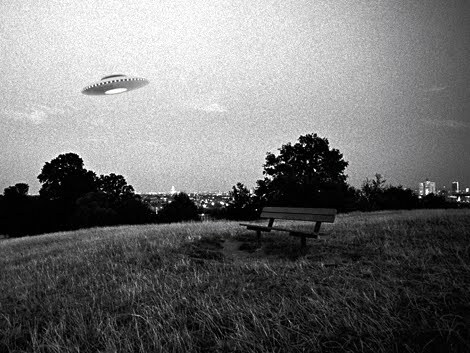 VIDEO: Documentaries on The Tunguska Event! Yesterday’s event in Russia was a powerful, impressive and rare. Scientists are currently claiming that the explosion, apparently caused by a meteor, over Russian yesterday had the force of 30 Hiroshima bombs. 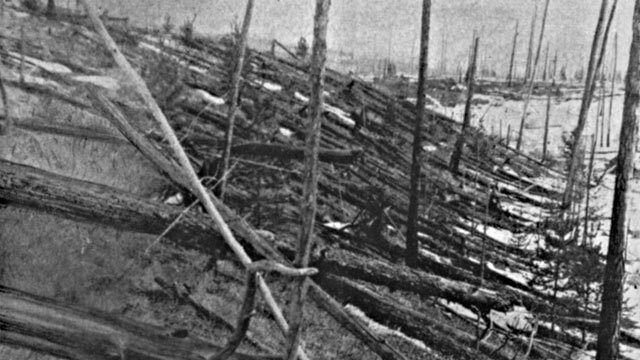 But 100 years ago in a region of Siberia called Tunguska an explosion occurred that equaled 1,000 Hiroshima bombs. Yup, you read that right! 1,000 Hiroshima bombs. 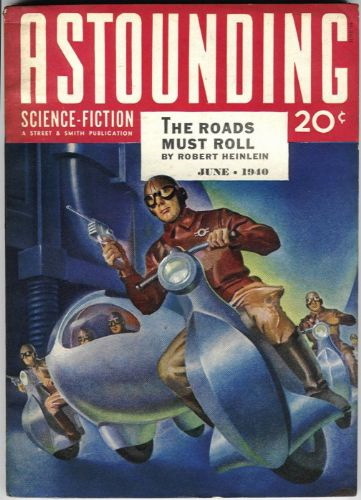 AUDIO: DIMENSION X – Robert A. Heinlein’s “The Roads Must Roll”! “The Roads Must Roll” originally aired on “Dimension X” on September 1, 1950. This is a classic of science fiction. And one of Robert A. Heinlein’s best remembered stories. Great actor. Great Doctor. 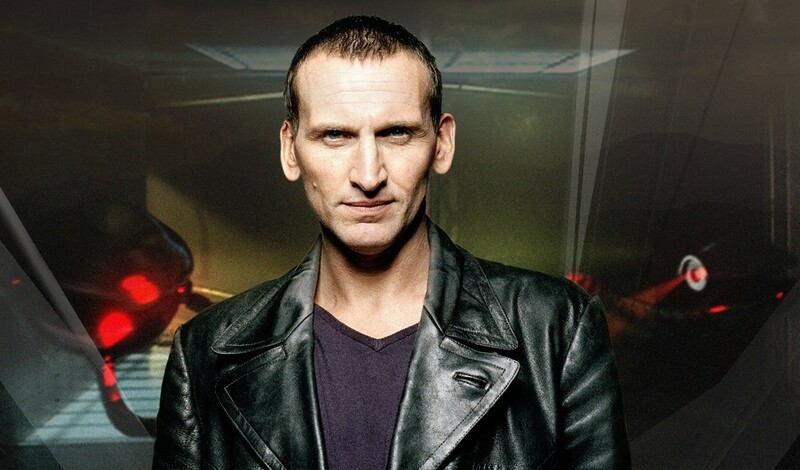 After the jump, a few of the better tribute videos to the 9th Doctor! VIDEO: Meteor Hits Russia! ALL AVAILABLE VIDEOS! Stunning videos of what appears to be a meteor exploding in the skies over the Ural Mountains in Russian. The Associated Press reports that the Russian Academy of Sciences claims that the object weighed more than 10 tons and injured as many as 400 people. The report went to state that it “entered the Earth’s atmosphere at a speed of at least 54,000 kph (33,000 mph) and shattered about 30-50 kilometers (18-32 miles) above ground”. 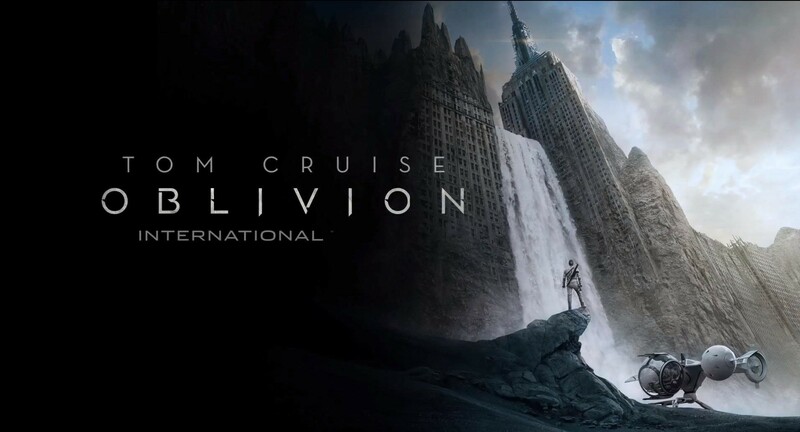 Why are international trailers always better?